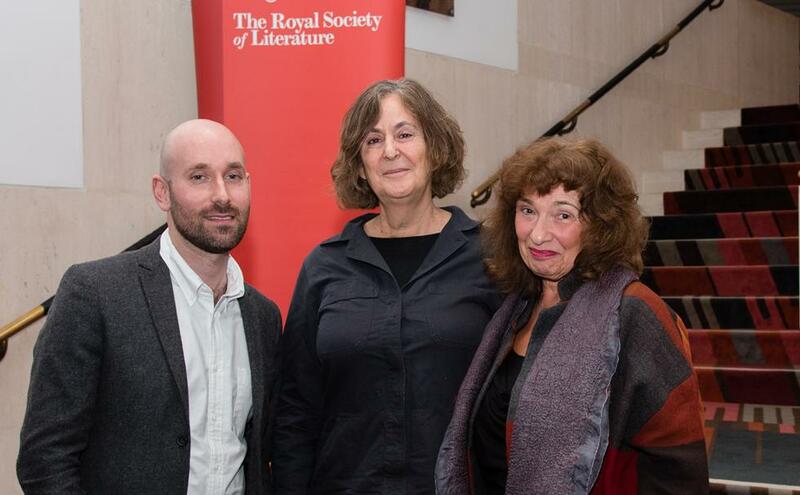 A playwright and screenwriter from the University of Southampton has received a prestigious new Literature Matters Award from the Royal Society of Literature (RSL). Evan Placey, a Creative Writing Fellow in the English department at Southampton was given the award to help develop Cat A, a play about dementia and ageing in prisons. Judge Gillian Slovo described it as “a wonderful example of writing’s ability to shine a light on the world we live in and, as well, to connect with diverse audiences and participants”. 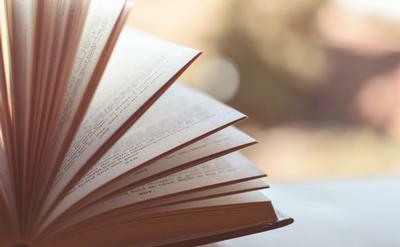 This is the first year of the RSL Literature Matters Awards, which aim to reward and enable literary excellence and innovation. They are given to individual writers or other literary creators, recognising their past achievements and providing them with financial support to undertake a proposed new piece of writing or literary project. Evan’s play will tour theatres and prisons and he will be sharing his experiences of holding workshops with Southampton students and local writers on the PERu-funded Lifelong Learning course, Writing in the Community, later this year. Evan receives a £5,000 share of around £20,000 awarded by the RSL to six winners. His fellow writers and poets are Matt Bryden, Michael Caines, Kate Clanchy, Owen Lowery and Pascale Petit. The recipients were presented with their awards on Tuesday 30 January at the British Library.